Welcome to the website of the Embassy of the People's Republic of <?xml:namespace prefix = st1 />China in the Commonwealth of Dominica. Here you can find information about our Embassy, our various services and the latest developments in the bilateral relations between China and Dominica and much more. We also provide some links to other websites that you might find useful. Dominica, situated along the eastern boundary of the Caribbean Sea, is widely known as the Nature Island of the Caribbean. 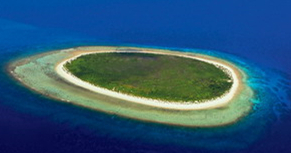 It has abundant fresh water, lush rain forests, geothermal energy as well many tourist attractions. 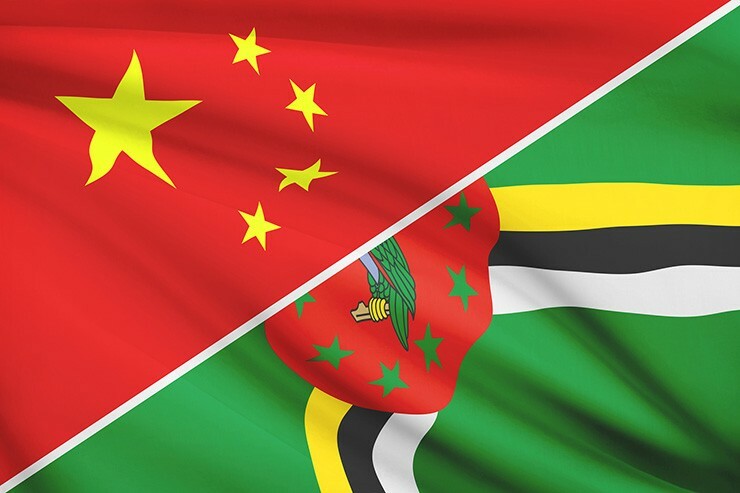 Although China and Dominica are far apart geographically bilateral relations between the two has developed rapidly and steadily since 2004 when diplomatic relations were established, just 10 years ago. Friendship and cooperation between the two sides continue to deepen and expand. We hope this website will serve as a window on China, a window on Sino-Dominica relations and also as a bridge of improving friendship and understanding between the peoples of both countries. Your comments and suggestions are welcome always.